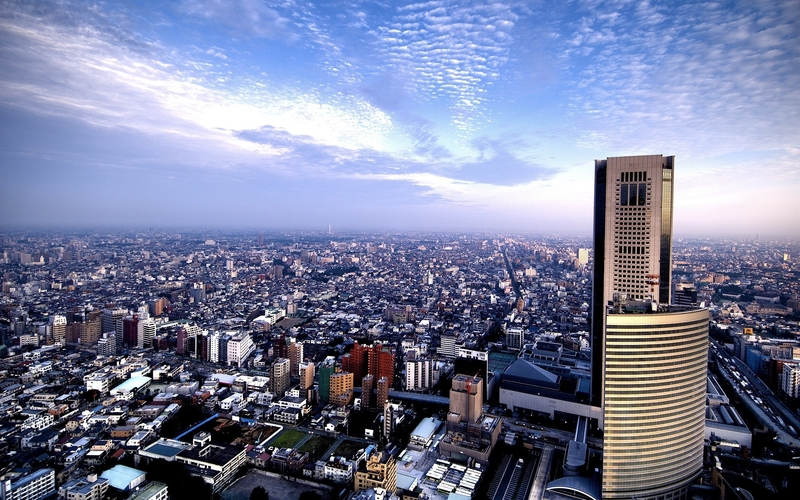 Find out why they call it “The City that Never Sleeps”. 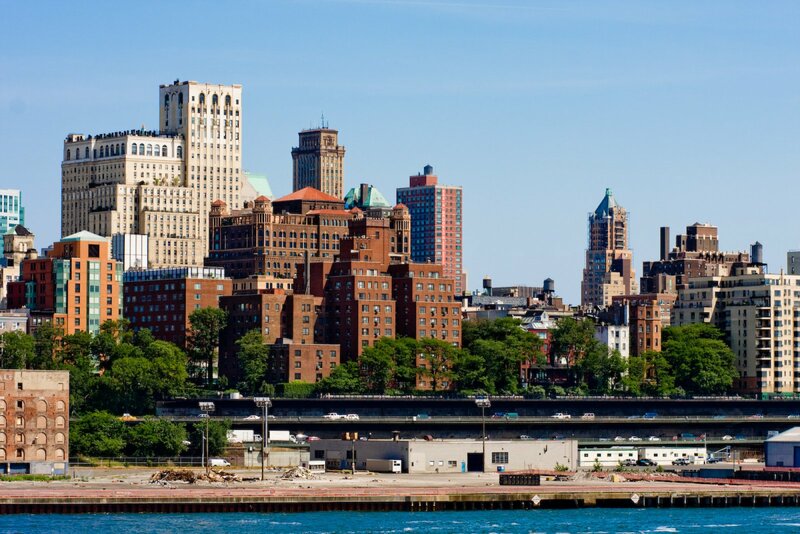 Take cheap flights to New York and visit the one and only big Apple. You might be fooled into thinking that you cannot possibly relax in a city like New York, but think again as this thriving metropolis has many hidden secrets and perfect spots for you to sit back and chill out. If you are spending a few days or any length of time in NYC and you are starting to feel a bit overwhelmed by the hustle and bustle of life, then it might be time for you to check out 5 places in Manhattan where you can escape the maddening crowds. 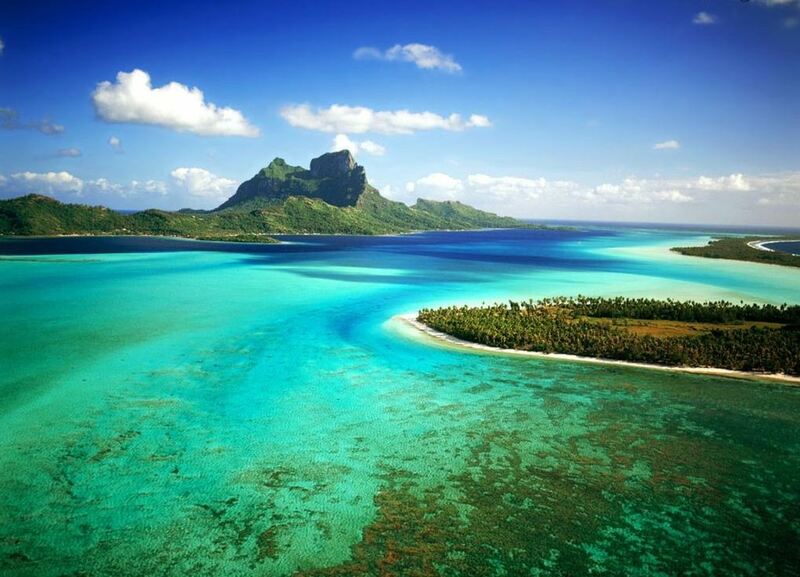 My first port of call would be to suggest Battery Park, a lush environment of 25 acres set in the heart of New York. 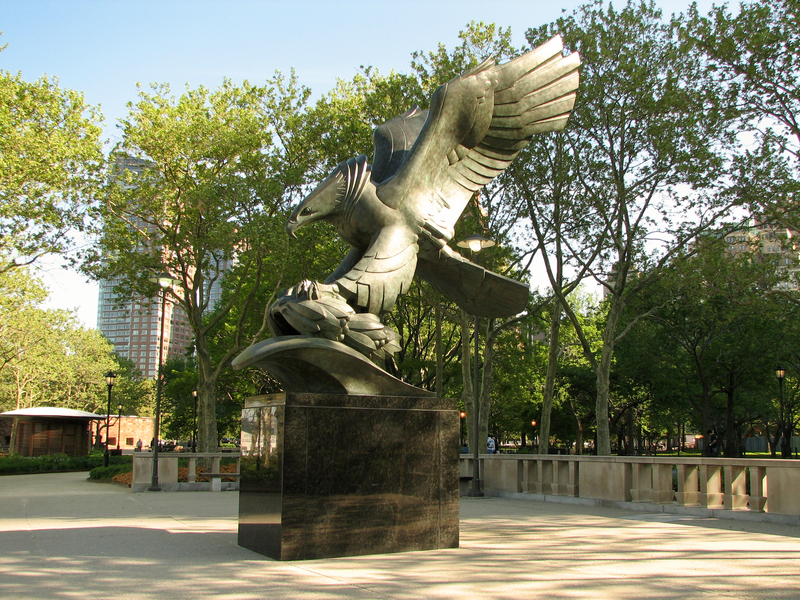 Battery Park is one of the locations where you can catch the ferry to Staten Island, but the reason why this park is so special is because you have a glorious view over the New York Harbor, the Statue of Liberty as well as being full of monuments. Here you can take a time out to think about the fallen soldiers of WW2 and more recently, the victims from September 11 terrorist attacks. 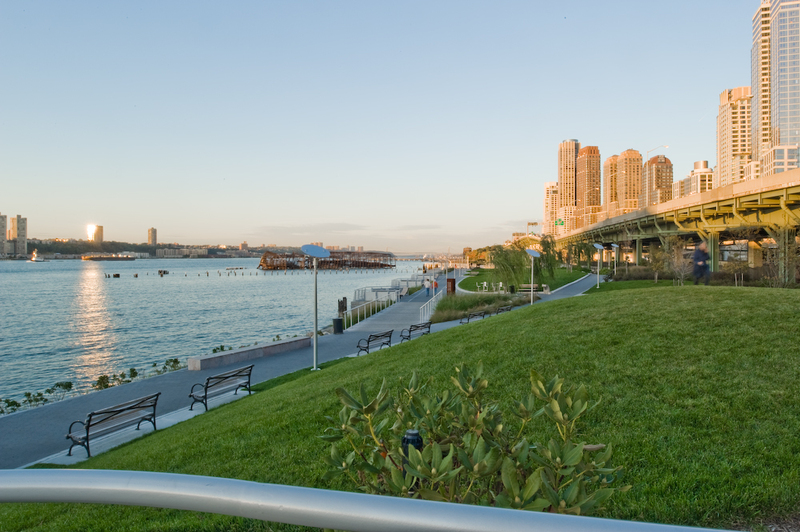 Fancy having a stunning view of the Hudson River, while at the same time escaping from New York’s fast pace of life, then The Riverside Park, set along the banks of the Hudson River, is for you. If you love to take a jog or a bike ride in the early mornings, or late evenings then you are going to be impressed by this 4 mile long, 266,701 acre park which is full of paths and wide open spaces. Savor the cool breeze coming of the river while you sit back and relax on several benches that are dotted around the park. Defiantly a great alternative to Central Park. Even though many people associate Harlem with its history, nowadays this district of Manhattan is a vibrant and colorful addition to the city. 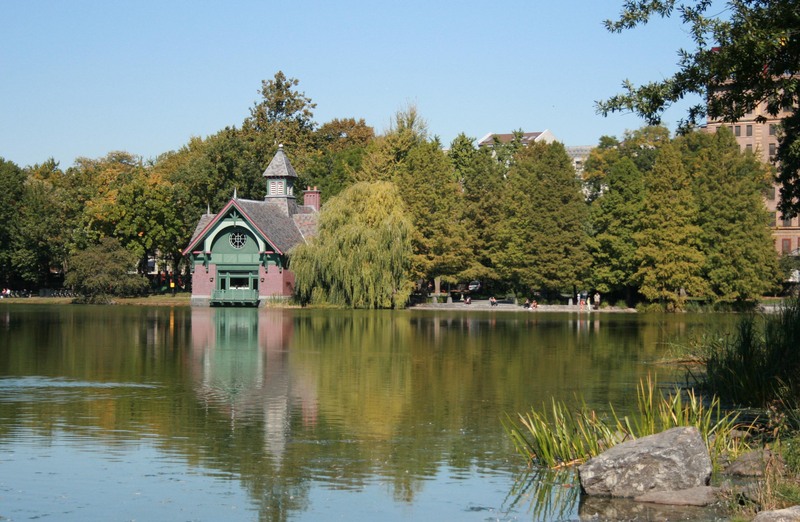 Located in the north-eastern corner of Harlem is Harlem Meer, an 11 acre water space containing numerous forms of different wildlife such as fish, turtles and waterfowl. Spending time in this relaxing sanctuary, deep in the heart of the NYC concrete jungle, is a sight to behold with all its beauty and history. Taking a step back from something is always a good way to gain a new perspective and the same can be said for Brooklyn Heights. Head on over the Brooklyn Bridge and walk along the Brooklyn Heights promenade which is full of benches and stunning views of downtown New York, but make sure to bring your camera with you because the view of the Empire State Building is simply epic on a clear day. This is a beautiful gem of New York City, you can spend many hours here reading a book or do nothing at all by gazing out. 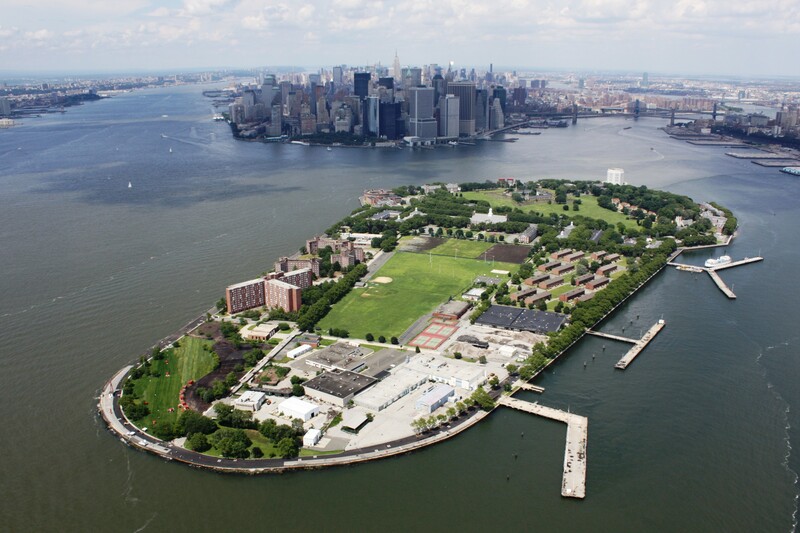 Formerly a military base, this 172 acres of green space is an island located just off the mainland of Manhattan and has only be open to the public since 2005. Getting to this island is easy and the ferry ride is free, so you defiantly should consider making a day of it and go to Governors Island for a picnic in relaxation. Just one word of caution, this park is only open in the summer months. Obviously there are just a few of the many clandestine places that New York holds, but leave a comment and your suggestions, I would love to hear your thoughts. 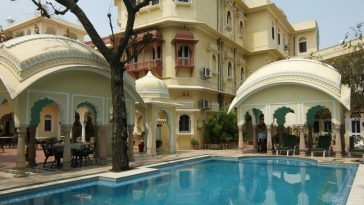 This article was written by Steven, a New Yorker at heart and a travel enthusiast who writes on behalf of Nycvacationrentalsonline.com, a supplier of over 350 holiday apartments NYC and vacation rentals in Brooklyn.